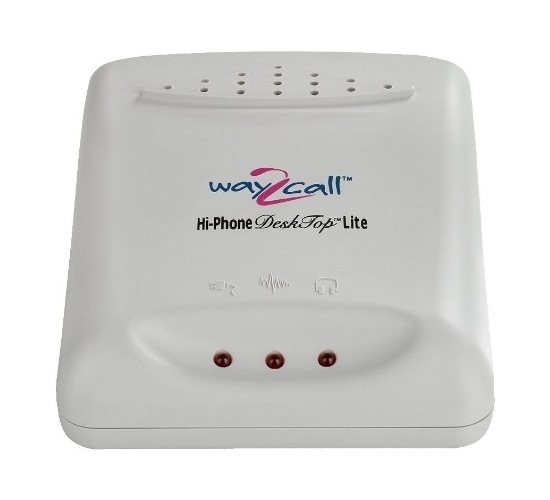 This modem supports full-duplex audio, and has 3.5mm microphone and speaker ports, along with an analog phone port, allowing you to use the modem to conduct your voice conversations. Also supported are caller ID detection, and DTMF detection for detecting key presses from your phone. 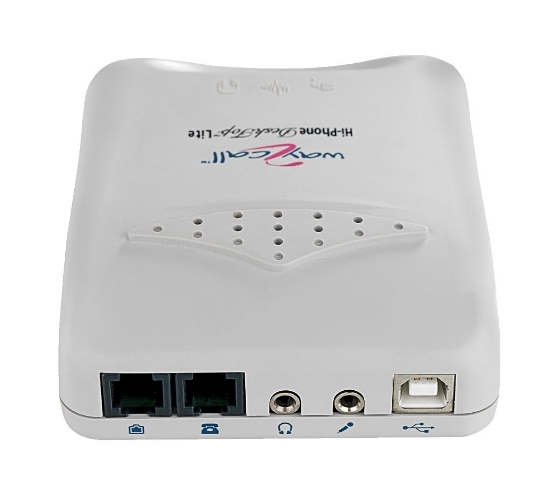 Multiple devices can be connected to a single PC if you need additional lines.